Room11 is a unique team of architects. 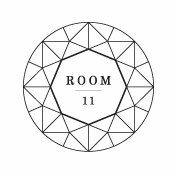 Room11 studios are focused, dynamic environments, encouraging progressive and collaborative design processes. We design with a social and ecological conscience, and create environmentally responsible projects. 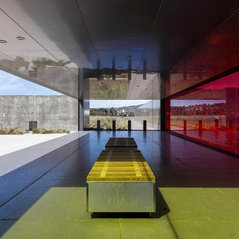 2011 Australian Institute of Architects Tasmanian Chapter Awards (Little Big House, Allen's Rivulet House) 2013 State and National Urban Design Awards for GASP! Stage 1 2014 Dirk Bolt Award for Urban Design (Tasmania) for GASP! Stage 2. 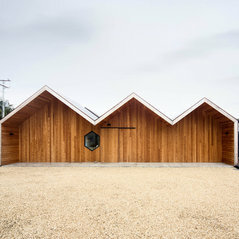 Commented: CladdingHi, the cladding is Monument, and the timber is a Tasmanian native timber, Celery Top Pine. Cheers, James. 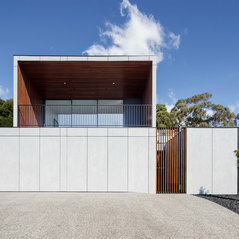 Commented: layoutHi Lisa, the small window here is to the hallway, with the entry to the house being the sliding door immediately to the right. Cheers, James. Commented: Hello, What type of wood surrounds this fireplace?Hi! 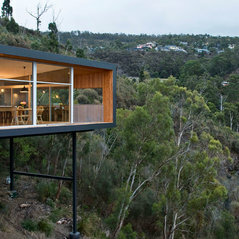 The timber is a native Tasmanian timber called Celery Top Pine, and the heath is a concrete slab, sealed with polyurethane. The firewood storage box is made from folded mild steel plate.